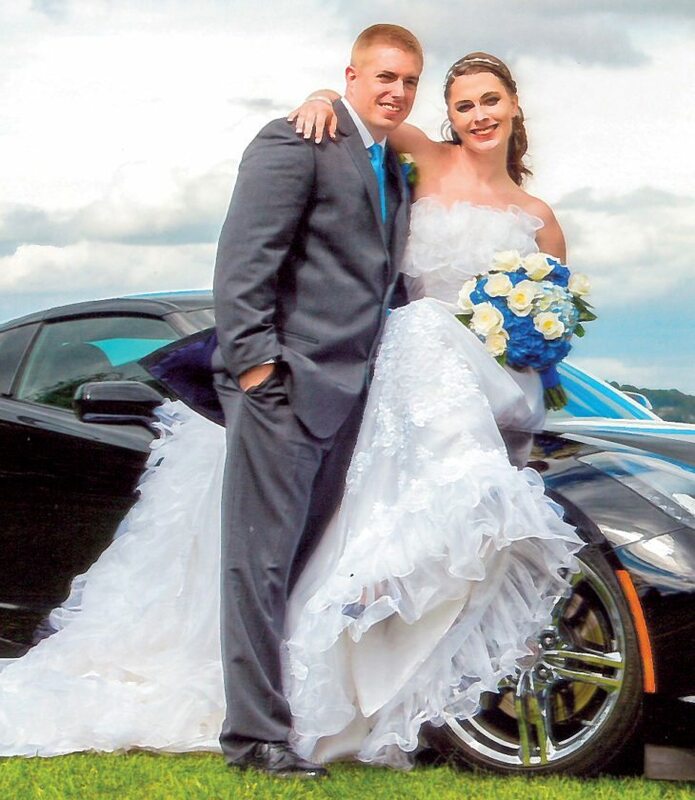 Together with their families and close friends, Bethany Ellen Boggess and Brennan Michael Elza were married May 6 in a ceremony on the grassy lawn along the scenic lake shore of Claytor Lake State Park in Dublin, Virginia. The Rev. Norman Lawrence officiated. 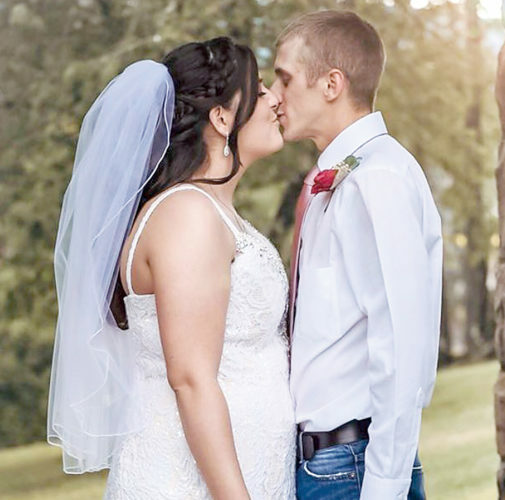 A reception followed at the Water’s Edge Meeting Facility overlooking the lake and scenic views. 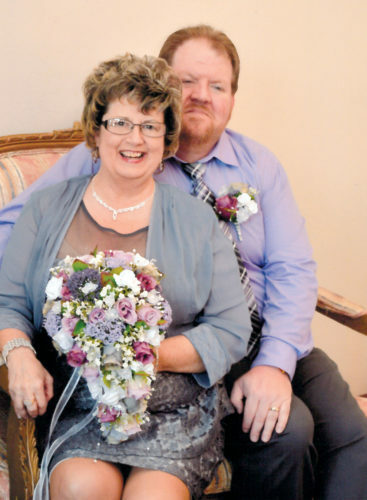 The bride is the daughter of Scott and Wendy Boggess of Elkin, North Carolina. 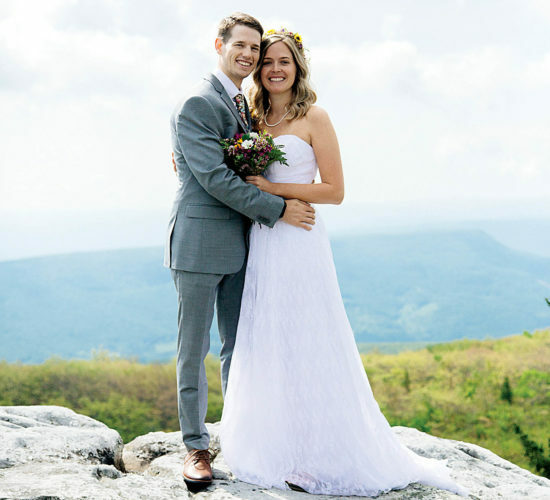 She is a 2012 graduate of Appalachian State University in Boone, North Carolina and a 2017 graduate of West Virginia School of Osteopathic Medicine in Lewisburg. She is completing her residency at Carilion Clinic in Roanoke, Virginia. 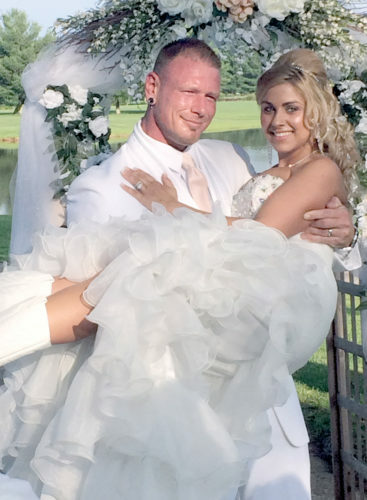 The bridegroom is the son of Michael Elza of Elkins and Jamie and Sean Coberly of Elkins. He is the grandson of Jimmy and Janice Taylor of Elkins and Harold and Edna Elza of Elkins. He is a 2015 graduate of Davis & Elkins College in Elkins and is a certified trainer at Golds Gym in Roanoke, Virginia. 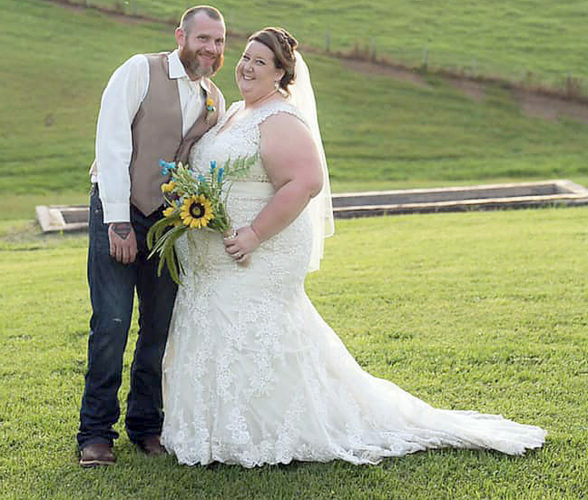 After honeymooning in the Bahamas, the couple resides in Roanoke, Virginia.